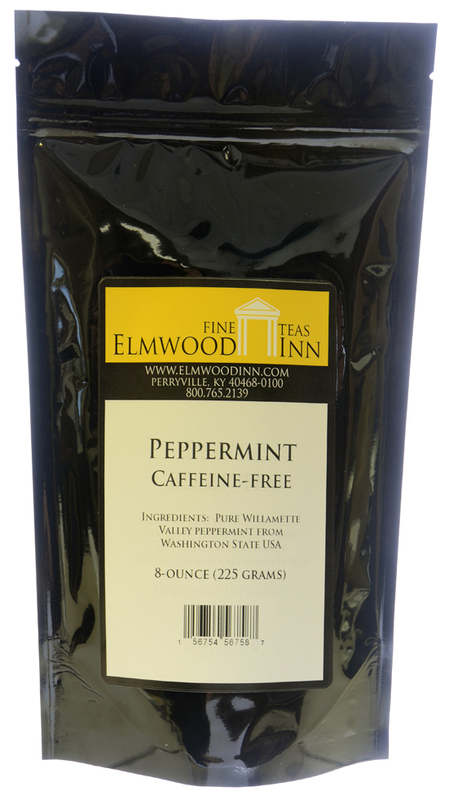 Contains only pure dried peppermint. No caffeine. 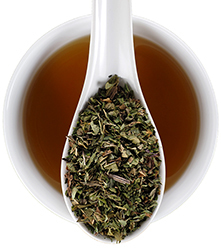 Grown in the Cascade Mountains of the Pacific Northwest, this herbal infusion has a brisk, smooth flavor. 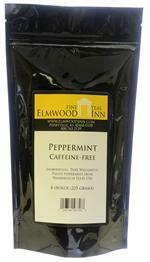 Contains only pure dried peppermint with no tea leaves and no caffeine. 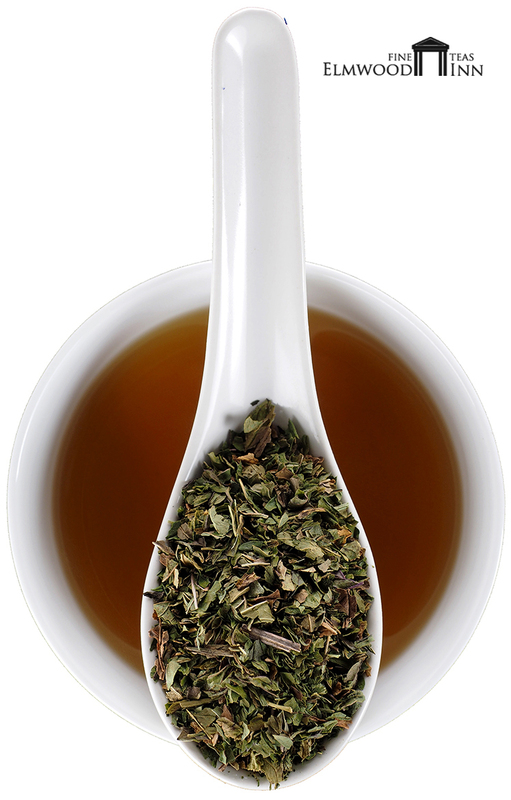 This is the perfect aroma therapy for your troubled mind or upset tummy! Most delicious peppermint tea ever! Much better than the Davidson's tea's. 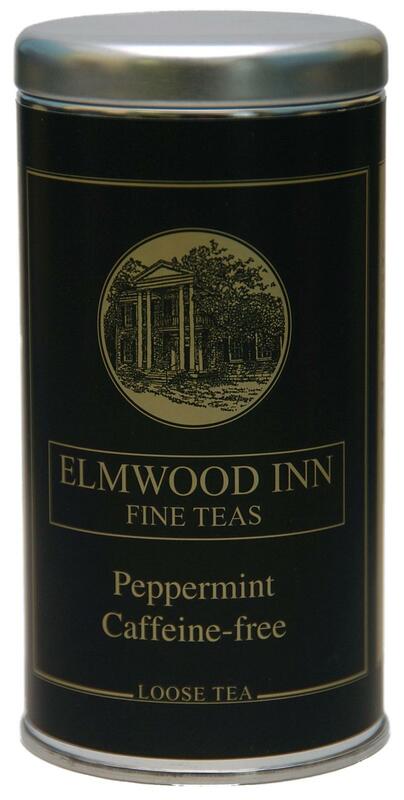 Very rich peppermint flavor and aroma. The best tea I've ever had! 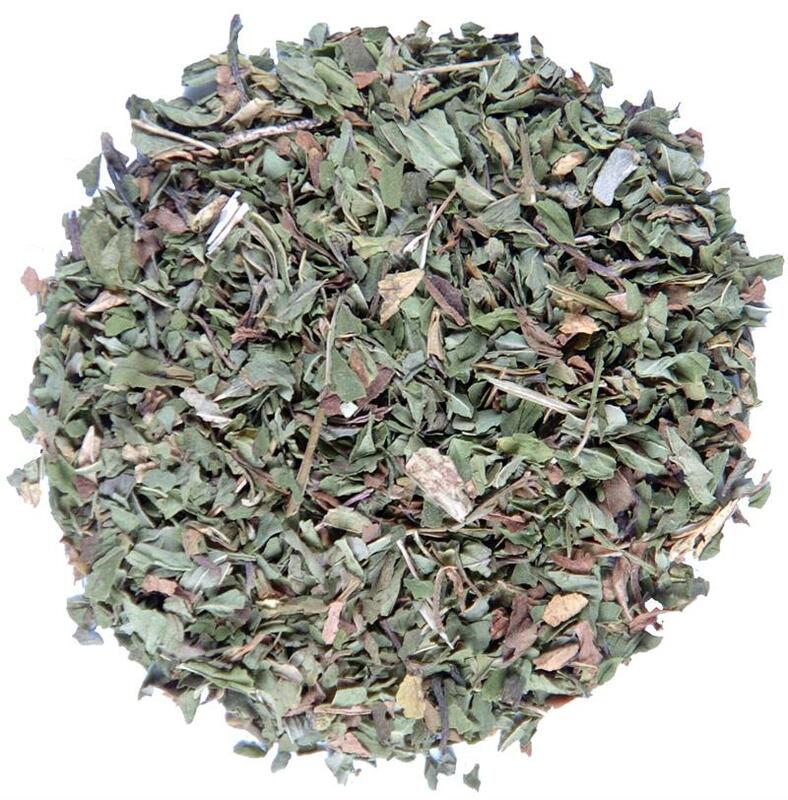 I received the Peppermint Tea as a gift and have ordered more since. It's definitely the best tea I've ever had! It's very smooth and refreshing! !